If you need space for a meeting, training session or gathering then look no further than our Conference Room and Training Room. Unlimited Tea/Coffee is available at £1.50 per head. 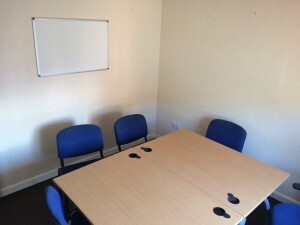 A £10.00 deposit is required for bookings, non-refundable in the event of a cancellation. Please give details of other requirements on initial booking. To book or for more information please contact us on 01724 330022. We currently hire out a room to Rethink and a Grocery store but we have other office space available. 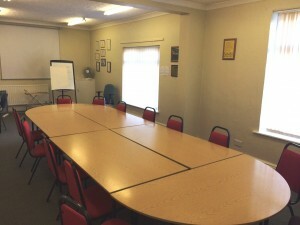 We have a number of different size rooms available and recommend anyone interested to come and take a look at what we have to offer. 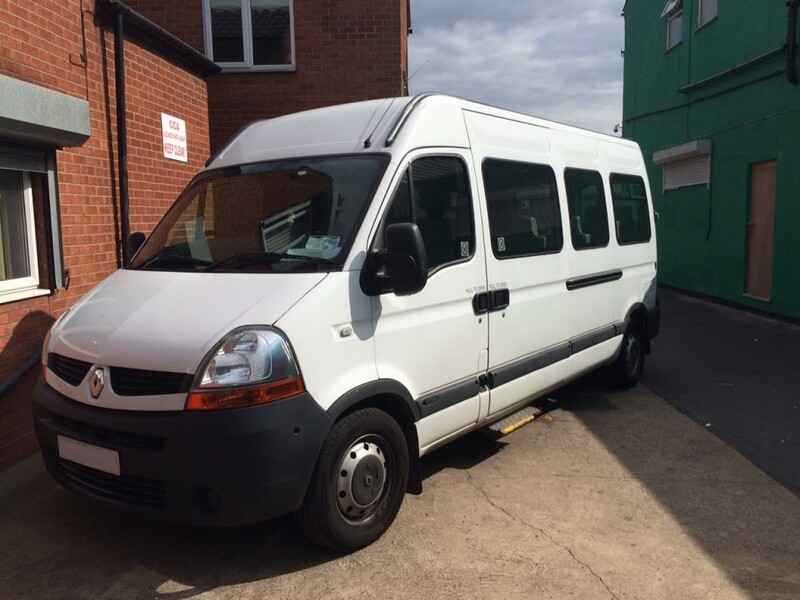 We have a seventeen seat minibus available for hire by the local community. Anyone wishing to hire must have a Category D on their driving license to drive the bus and we do require a £100 deposit. We can provide a driver for a charge.